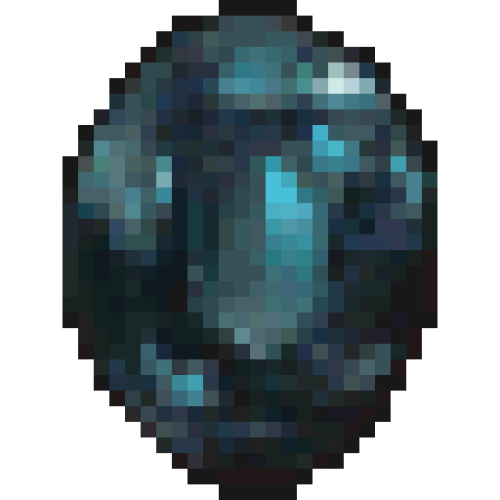 30,000 Alexandrite Delivered to any Server. Please be aware delivery will take 304 inventory slots. Can meet in Nashmau for easy off-loading.